Categories: Jewelry, Newly Arrived. 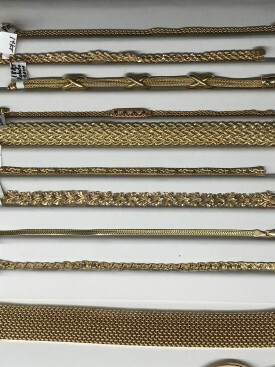 Tag: Gold Bracelets. 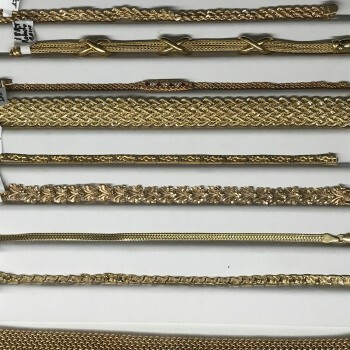 Many styles to choose from in yellow gold bracelets.